This might be your dream job. If nothing in the world gives you more joy than babies, the increased demand for baby cuddlers might appeal to you. Adoption agencies across the U.S. are looking for people to cuddle babies. The official title for this job would actually be "interim caregiver." 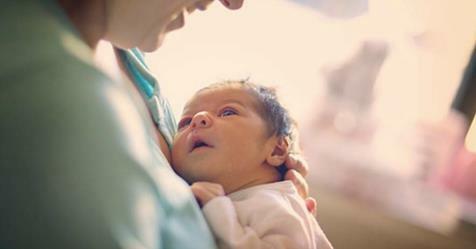 An adoption agency called Spence-Chapin has started an interim caregiver program and requires that caregivers give the newborn all the care and attention they need while the arrangements with their adoptive parents are being made.